Shinobue is the fife made from the bamboo. It is a traditional musical instrument of Japan. 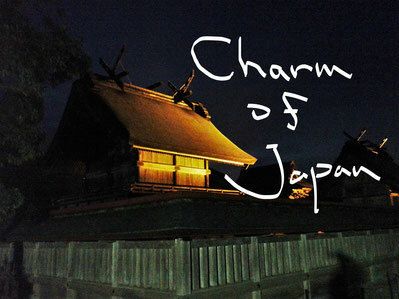 You can hear the sound of the fife in a festival, a folk song of Japan. 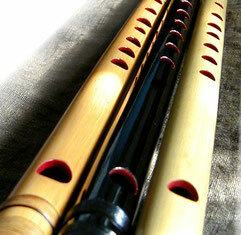 And Shinobue is one of the musical instruments required of traditional performing arts, such as kabuki. Since the tone of Shinobue is peculiar, if you hear the melody performed by Shinobue, you will understand it to be elegant music peculiar to Japan. Furthermore, you will be excited very much, when you listen to the music in a summer festival.